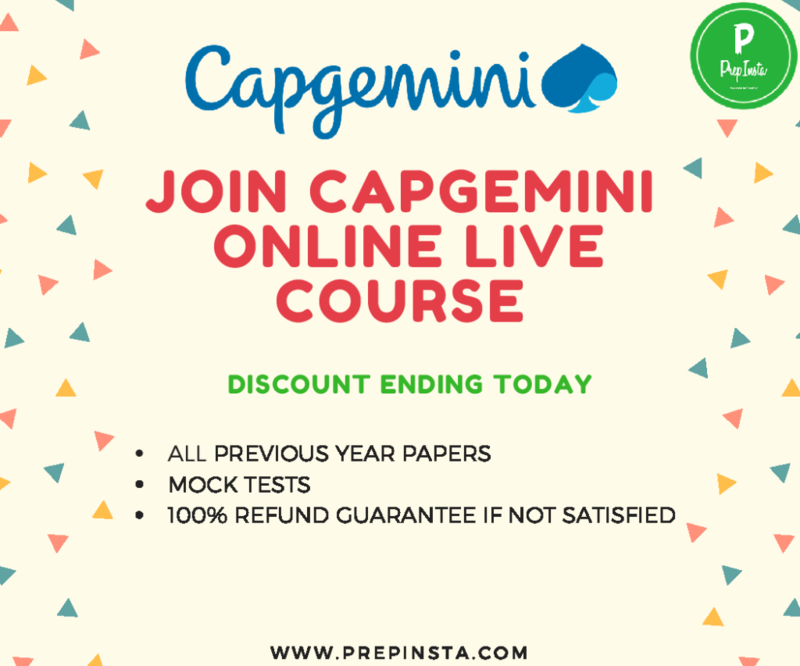 Capgemini Logical Papers with Solutions, Capgemini Reasoning Questions and previous papers, Capgemini Logical Ability Paper and Syllabus, Paper Pattern for written test paper, Capgemini CoCubes Logical Reasoning and Ability Paper, Capgemini Logical Reasoning Questions with Answers. This page is for Logical Reasoning for Capgemini if you want to Study other sections Like Quants, English, Essay etc Visit Our Capgemini Main Dashboard here. Note – Pro Papers have 2x more questions than basic and have much higher chances of repetition and pattern. Hey, have you given CapGemini earlier. Send us Questions and we will pay you Rs50 per Question on PayTM for this message us on our Facebook Page here. Visual Reasoning happens to be the most toughest section in this sub section of Logical Reasoning Question for Capgemini. Ques. What is the level of difficulty of the Capgemini Logical Reasoning Questions and answers? Ans. Capgemini Logical Reasoning Questions with Solutions are of moderate difficulty. Ques. Is there any trick to solve Capgemini Logical Reasoning Questions with answers quickly? Ans. 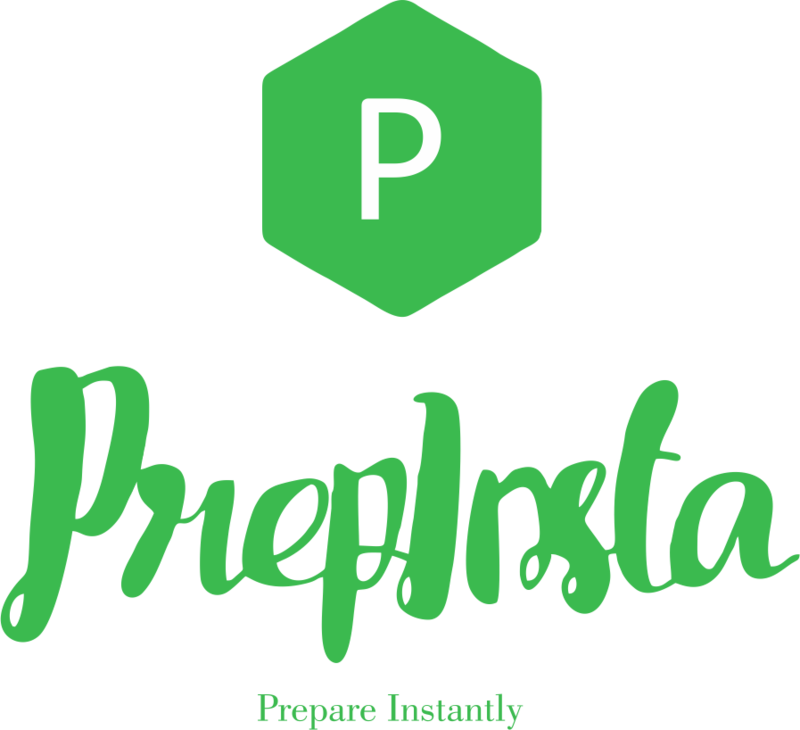 For solving Capgemini Logical Reasoning Questions with answers I will suggest to solve and practice as many questions as you can to increase accuracy and time management. Ques. Which Assessment Company does CoCubes use for Logical Reasoning Section for test?